All over the web now we see adverts promising you a ‘secret move’ (if you give them your e-mail address) that will add 15 yards to your tee shots. There is no secret move. There is NO secret move. Honestly, there is no secret move. It’s not a secret. 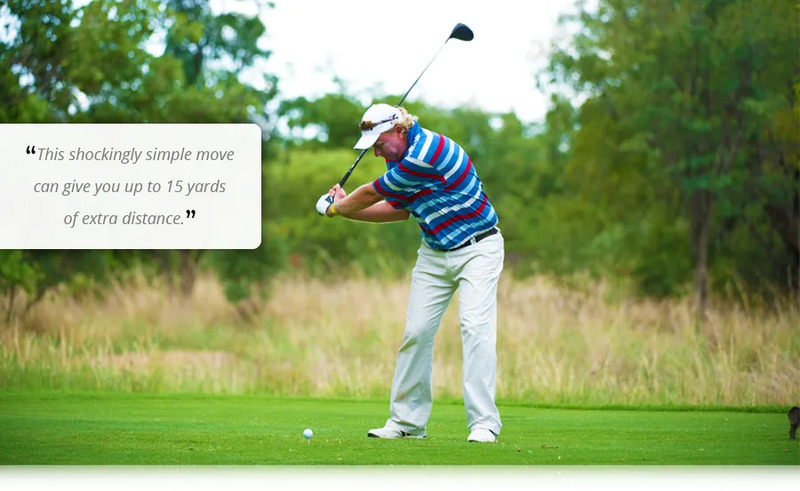 You visit us, let us assess your golf swing and within 15 minutes you challenge us to find you 15 extra yards.